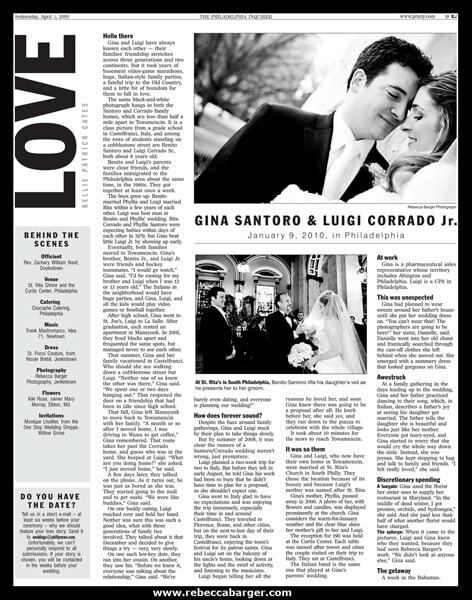 One of my recent couples, Gina Santoro & Luigi Corrado, are featured in Kellie Patrick Gates’ LOVE column in The Philadelphia Inquirer. 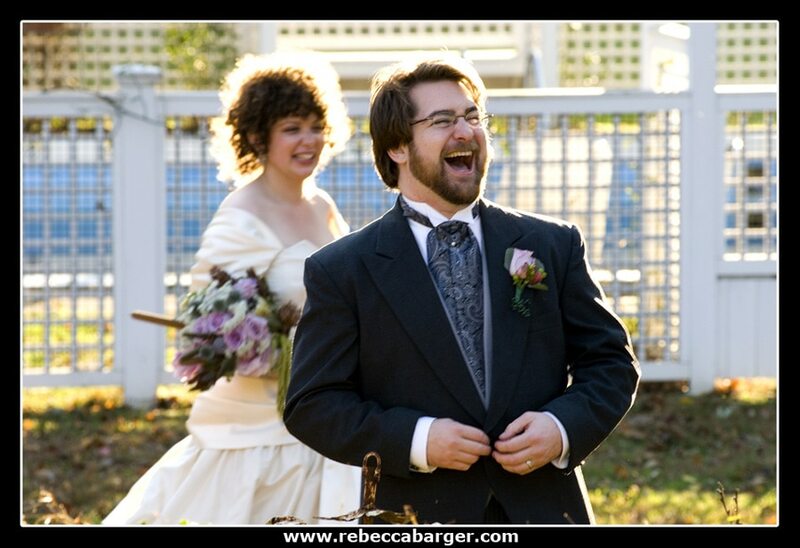 Regarding “discretionary spending” the couple describes Rebecca Barger Photography as their “splurge” and “when it came to pictures, Luigi & Gina Knew who they wanted, because they had seen Rebecca Barger’s work. We didn’t look at anyone else! Read Kellie Patrick Gates’ entire column and see all 5 published photos here. To see Gina & Luigi’s blog posting with an additional 24 photos of their special day go here. 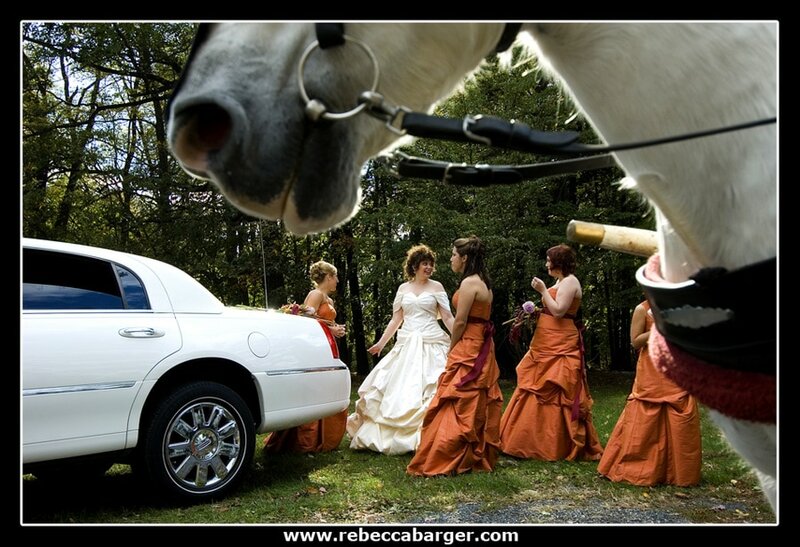 A special thank-you to Luigi’s relatives, Samantha & Greg Hansell, who turned the couple onto my photography! 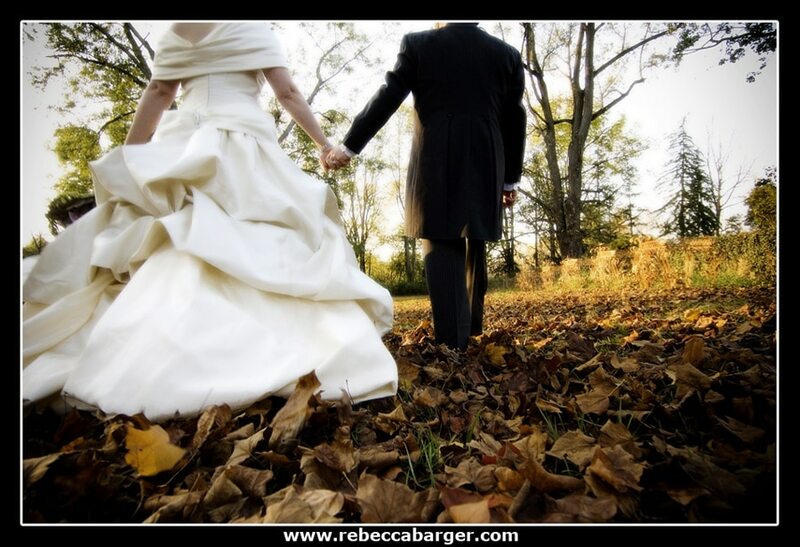 A few photos from Sam & Greg’s 2007 autumn wedding located at Bucks County’s Barley Sheaf Farm are below. 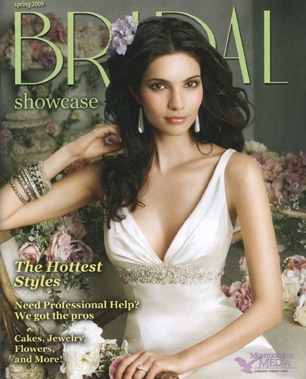 Sam & Greg’s wedding was featured in Bridal Showcase Magazine in 2009. 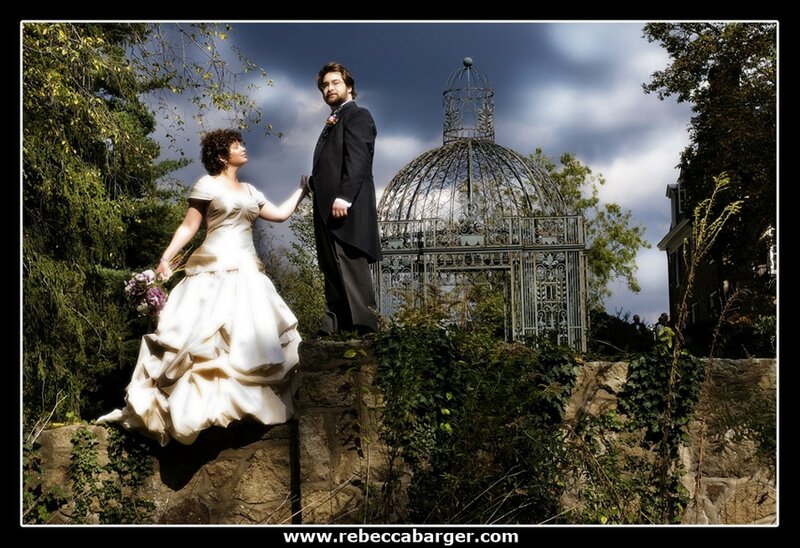 To view that article and my additional published photography from Sam & Greg’s beautiful day, go here. Scroll down to April, 2, 2009.